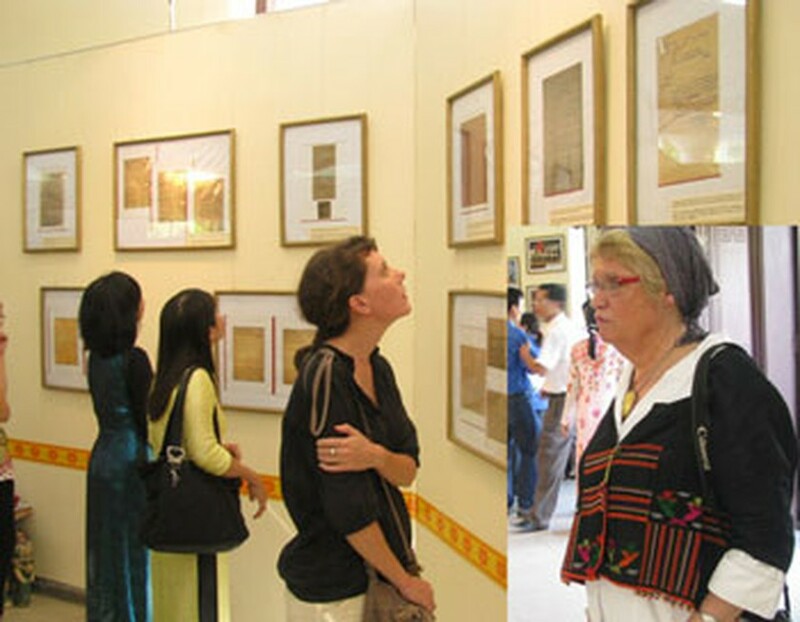 An exhibition on “President Ho Chi Minh and the Vietnam-France Friendship” opened at the Ho Chi Minh Museum, in the central province of Thua Thien-Hue, on May 17. The exhibition will be on display for two weeks. The display features more than 200 photos and documents selected by Dominique de Miscault, an artist working with the Vietnam-France Friendship Association. The exhibition documents the connection between President Ho Chi Minh and France, focusing primarily on the time he spent there as a young revolutionary studying abroad. The first section of the exhibition displays photos and documents taken from President Ho Chi Minh’s activities in France. The second section shows the edifices where Uncle Ho lived, worked and studied during his time in France, including Tours city, Marseille port, House No. 9 Compoint alley, House No. 3 Patriarche, Chetelet subway station, Arc de Triomphe, Mutialité House Maison de la Mutualité), Bagate rose garden and Hôtel de Ville (City hall) in Paris. The final component of the exhibit seeks to highlight the “Vietnam-France Friendship” and includes pictures of Vietnamese landscapes and its people, as well as portraits of French writers who wrote books about Uncle Ho, such as Raymond Dien, Henri Martin and Charle Founiecau. The exhibition coincides with the 120th birthday of President Ho Chi Minh and the 20th anniversary of UNESCO’s recognition of him as a hero of national liberation and an exceptional cultural icon from Vietnam. 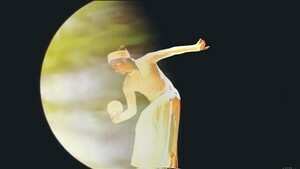 A cai luong play adapted by Nguyen Phuong from the work titled “Eclipse” by scriptwriter Le Duy Hanh will premiere at Cong Nhan theater in HCMC’s district 1 on May 4.